Our action research project, which took place during July 2017 – April 2018, looked into the experiences of people with a mental illness in contact with the criminal justice system, and more generally, their experiences of episodes of crisis. Download the campaign’s concluding Action Plan here. Read our online Criminal Justice Survival Guide here. 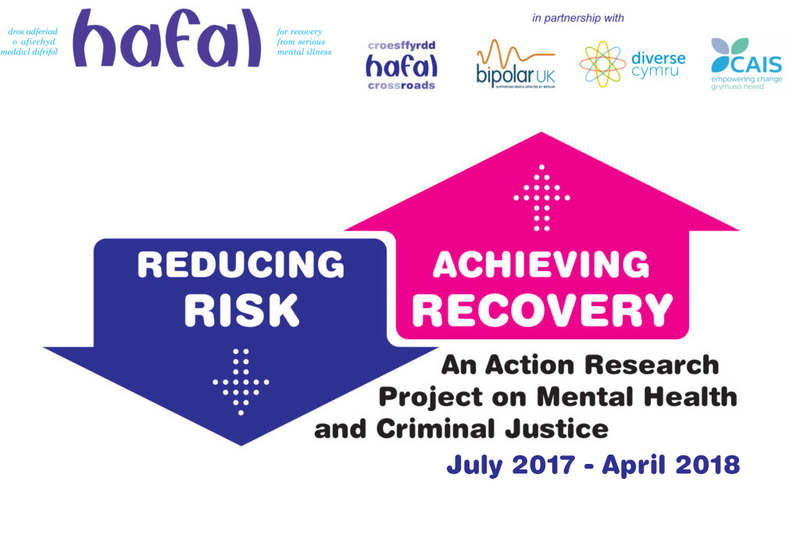 Find out about Hafal’s criminal justice services.